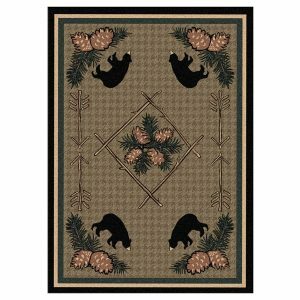 Evergreen garnet area rug is part of the National Parks collection by American Dakota. 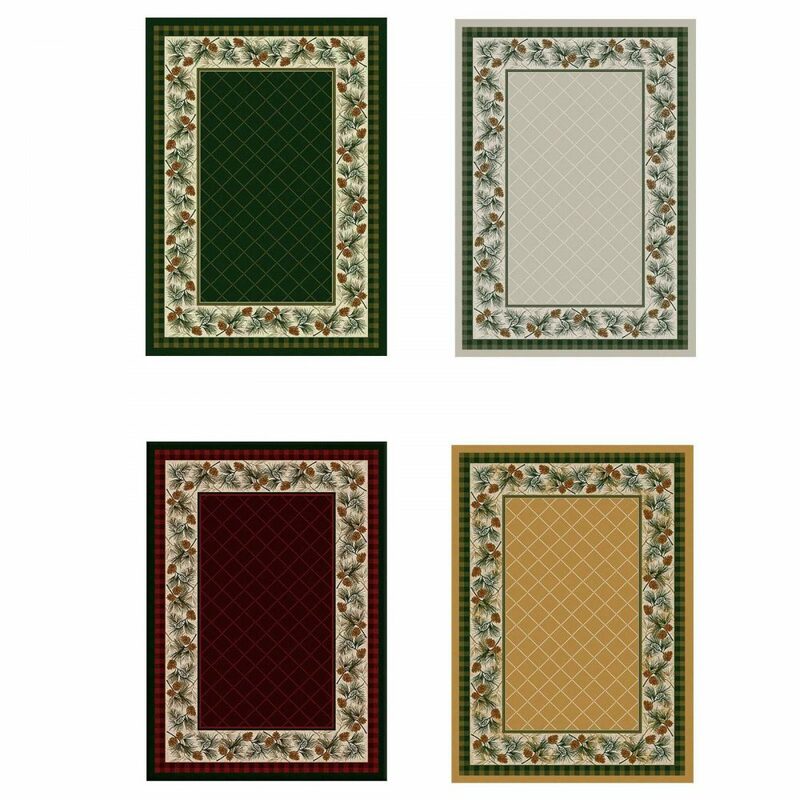 This collection captures the spirit of the parks with a series of rustic patterns. 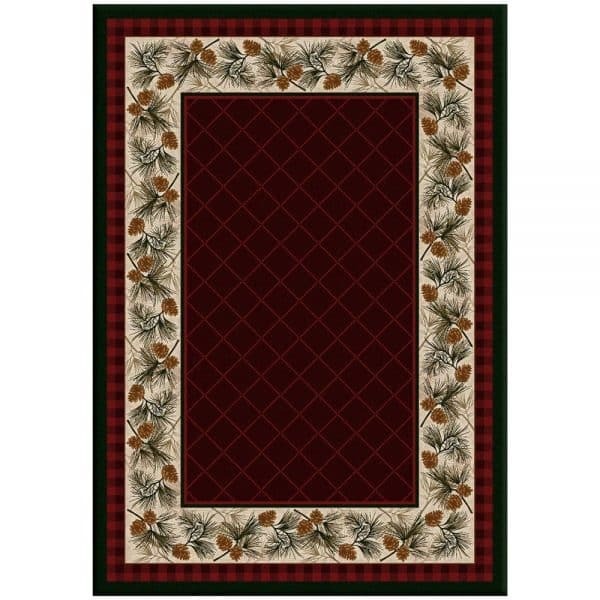 Evergreen garnet area rug is a rich, deep, jewel tone with a delicate pine cone border. 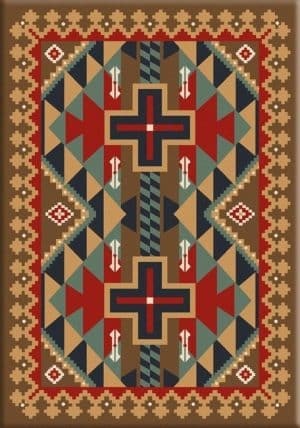 This very elegant rug will be a great addition in a luxurious cabin retreat. 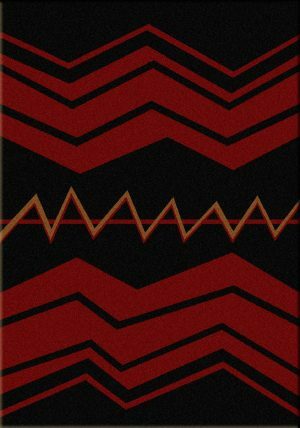 The garnet will give a formal look to any room. It is particularly suited for a dining room. 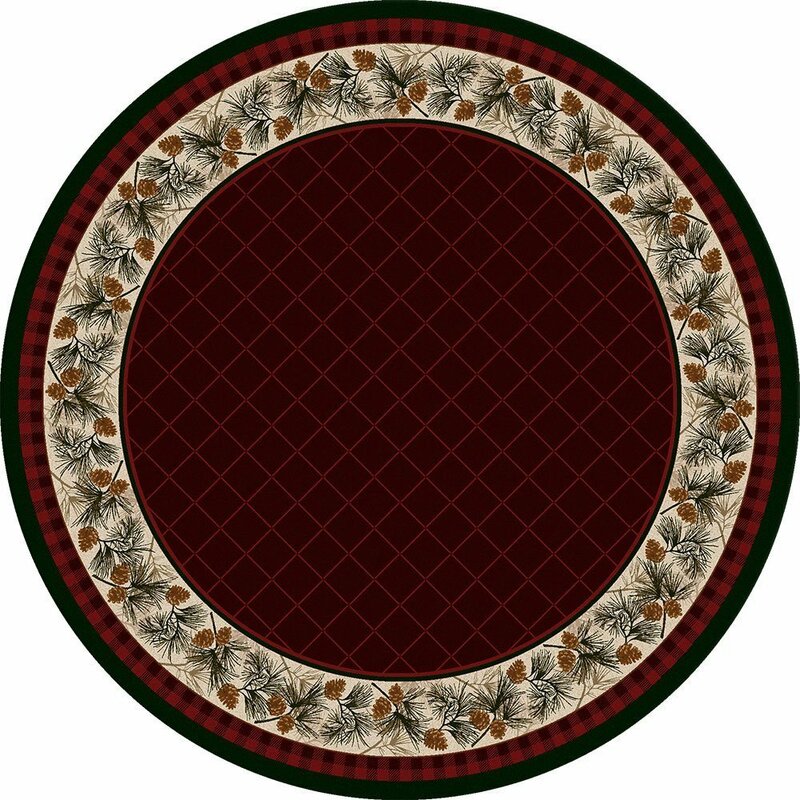 For a dining table that sits 6 to 8, we recommend an 8×11 rug. 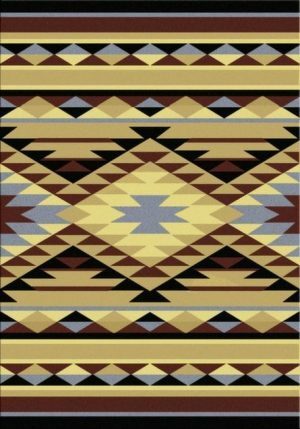 The chairs should sit comfortably on the rug even when pulled.